The Crescent Moon Lodge and Retreat Center is restorative in every sense of the word, right down to the wholesome farm-to-table group meals prepared by the on-site chef. When Dr. Suzanne Hales of CCA North Texas founded the Crescent Moon Lodge near the Texas-Oklahoma border, she intended it to be a tranquil, recuperative place for families, groups and individuals – a respite for anyone looking to unwind and enjoy the healing power of nature. That is why healthful group meals, available upon request, are part of the Crescent Moon’s comprehensive approach to a soothing, relaxing experience for guests. 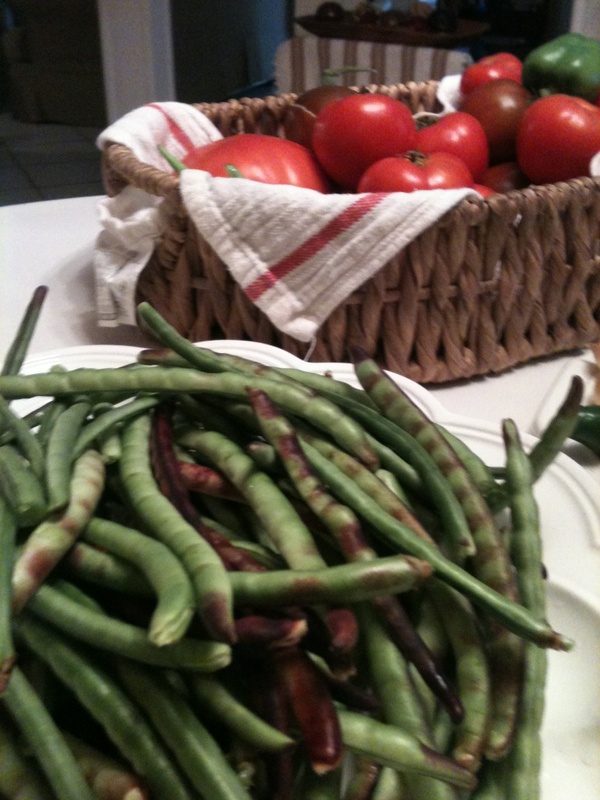 Crescent Moon guests can refuel with professionally prepared seasonal meals featuring fresh, local meats, cheeses and organic vegetables, including many grown on-site in the center’s organic garden. In addition, group meals can be customized for any dietary need (including vegetarian and vegan), says Anne Young, a former caterer and private chef in Dallas before she moved to Rattan, Oklahoma, to serve as caretaker and chef at the Crescent Moon. Seasonal favorites for autumn include Cuban chicken with saffron rice, olives and tomatoes, served with salad and homemade bread; currant-glazed pork tenderloin with wild rice, corn casserole and mushrooms Florentine; and fresh pizza with goat cheese (made from milk obtained from a nearby goat farm), spinach and artichokes – to name just a few options. While healthy, low-fat and low-sodium meals are always available, some guests opt for more decadent group meals, which Young is happy to prepare as well. A recent feast that Young prepared for a men’s group included Croque Madame (a luscious casserole with French bread, ham, gruyere cheese and a Dijon- béchamel sauce topped with fried eggs). Dessert was homemade banana pecan ice cream prepared by Dr. Hales. If you’re craving food fresh off the grill, Young and her husband specialize in preparing delectable brisket, burgers, grilled chicken poppers (chicken strips with a jalapeno sliver wrapped in bacon and grilled) and grilled corn, among other goodies. In coming months, Young plans to host workshops on cooking, baking, cheese making and wine tasting at the Crescent Moon. Call 214-926-2074 for details or to schedule your group for such a workshop. Young is happy to share her extensive cooking experience with Crescent Moon guests. To become a more accomplished chef, Young studied cooking, nutrition, wine pairings and sanitation at El Centro College’s culinary school and served as a caterer for 15 years. She then became a personal chef for 10 families in Dallas. 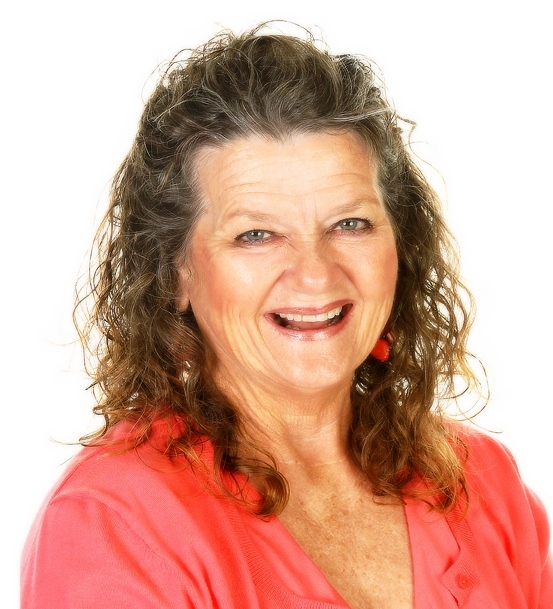 She also served as a wine consultant for a Napa Valley winery and conducted wine tastings throughout the Dallas area for several years. While Crescent Moon guests are welcome to prepare their own meals in the fully stocked kitchen, Young enjoys cooking for guests. For details on pricing, please check the reservations page on the Crescent Moon’s website. For more information about the Crescent Moon Lodge and Retreat Center, please go online to www.crescentmoonlodge.com. Amenities include sleeping accommodations for 24, four bathrooms, a large open living area with a stunning oversized stone fireplace, a full kitchen, a wrap-around porch and a hot tub. Visitors enjoy panoramic views, cultivated gardens, a five-acre pond, three docks, a river, catch-and-release fishing, bird and wildlife watching, a stone labyrinth and trails for jogging, hiking and exploring. To make a reservation or obtain answers to any questions, please call 214-926-2074. Join us for a retreat into nature. The Crescent Moon Lodge and Retreat Center is a relaxing, tranquil respite for groups, families and friends. The 5,000-square-foot lodge stands on 160 acres of wooded hills in the town of Rattan, Oklahoma, near the Texas-Oklahoma border. The Crescent Moon Lodge and Retreat Center provides comfort and quiet reflection amid natural beauty. For more information, please go online to www.crescentmoonlodge.com. 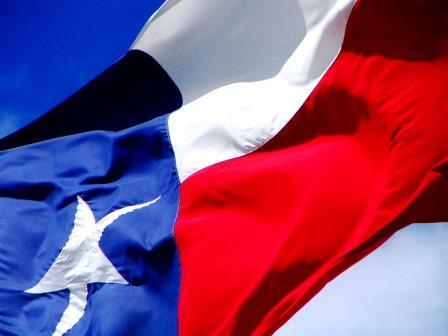 CCA has provided counseling services to residents from McKinney and the surrounding area for more than 25 years. Founded by Dr. Suzanne Hales, CCA offers a staff that includes licensed professional counselors, social workers, therapists and a psychiatrist who provide counseling, psychotherapy and psychiatric care for adults, children, couples and families. CCA is located at 2750 W. Virginia Parkway, Suite 104 in McKinney. To make an appointment, please call 972-542-8144. For more information, please go to www.ccanorthtexas.com. CCA’s therapy provides encouragement, support, information and assistance to help you in the changes and transformations you seek in your life. We are honored to be a part of your process of change, and we applaud your courage in seeking assistance to make changes in your life. The McKinney Ladies Association (MLA) is comprised of diverse volunteers from all walks of life who work together for community betterment. But exactly who are these local business owners who graciously donate their time to help the McKinney-area community? The public is welcome to attend the MLA Member Business/Vendor Showcase on Monday, Nov. 11 to find out. 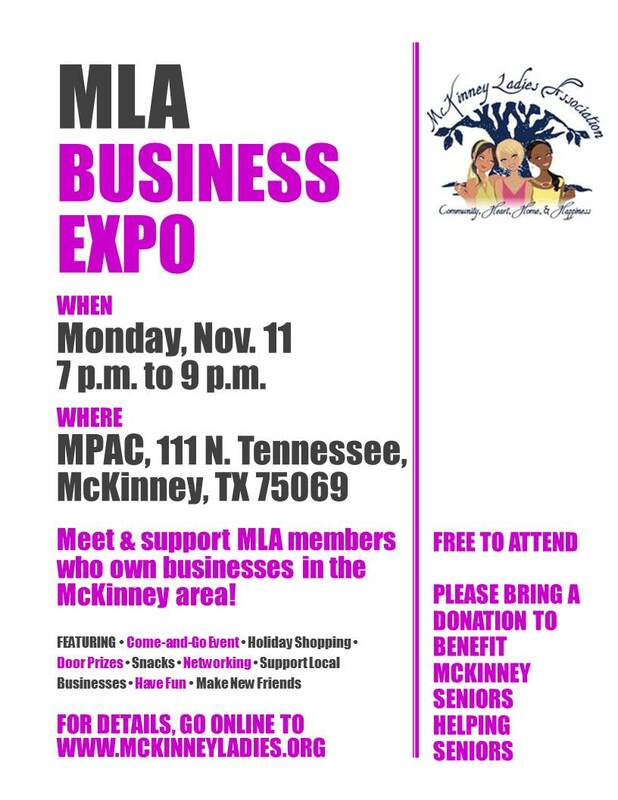 The MLA Members’ Business Expo and Vendor Showcase is scheduled from 7 to 9 p.m. Monday, Nov. 11 at the McKinney Performing Arts Center, 111 N. Tennessee in historic downtown McKinney, Texas. Vendors will exhibit information about their companies, and a wide variety of services will be represented — ranging from jewelry, makeup, fine baked goods and window treatments to financial advice, professional photography and public relations/business writing. Vendors say that holiday pricing will be available for those who would like to shop early for the holidays! The Nov. 11 event is free to attend. Snacks will be provided, and glasses of wine will be available for purchase. In addition, there will be goodies and door prize giveaways, so be sure to mark your calendars now. All attendees are asked to bring a donation to benefit Seniors Helping Seniors in McKinney. MLA’s mission is to support the children and families of McKinney through special events and fundraising efforts organized by MLA. The group meets monthly during each club year, which mimics a school calendar and extends from September to May. Each meeting is designed to give members a philanthropic opportunity as well as the chance to engage in a variety of social activities with other members. MLA’s goal is to have fun, make friends and change lives in our community. One of our favorite clients, Dr. Suzanne Hales of CCA North Texas and the Crescent Moon Lodge and Retreat Center, was interviewed by a crew from Shark Tank this summer. A longtime marriage and family counselor, Dr. Hales was asked to review a new product by McKinney entrepreneur Jason Adams. His product, called Elephant Chat, encourages couples to communicate better. Because she has devoted her life to helping families and couples communicate more effectively, Dr. Hales liked the product and endorsed it. “Elephant Chat serves as a wonderful visual reminder that couples need to actively work on communicating with each other. That’s why I really like the idea,” says Dr. Hales, a licensed professional counselor, a licensed marriage and family therapist, an Imago therapist and a Jungian analyst-in-training. HorsePower Communications issued a news release this week in advance of the Friday, Oct. 25 Shark Tank episode in which Elephant Chat will appear. The Shark Tank connection also provided an opportunity to promote the couples’ retreat that Dr. Hales scheduled in February 2014 for anyone whose relationship could use strengthening (or for anyone whose relationship would benefit from better communication). We are thankful to our friends in the local media for helping us spread the word about this fun story that sheds a little light on the remarkable entrepreneurial spirit in lovely McKinney, Texas. We’re a bunch of go-getters — and the city is among the best places to live in the United States! Honest communication – it’s one of the most important elements for long-term, successful, rewarding relationships and marriages. In her more than two decades as a marriage and family therapist at CCA North Texas in McKinney, Dr. Suzanne Hales has encouraged couples to talk openly to each other. She’s also taught couples how to effectively communicate and practice active listening, so that each partner better understands what their loved one is saying. This summer, Dr. Hales was asked to review a new product by McKinney entrepreneur Jason Adams, who will be featured on ABC’s Shark Tank on Friday, Oct. 25. Dr. Hales enjoyed the product, called Elephant Chat, because it encourages and helps remind couples to speak openly. Dr. Hales was interviewed by the Shark Tank camera crew about the product and is looking forward to watching the TV show Friday. The product’s founder notes on his website that Elephant Chat “cannot replace great advice from professional counselors” and says that “Elephant Chat tools are a great way to remember and utilize the things you have learned” from licensed professional counselors. CCA North Texas, founded by Dr. Hales in 1986, prides itself on offering the widest variety of counseling services and the most diverse group of specialists in Collin County – all conveniently housed under one roof. CCA North Texas provides confidential, comprehensive mental health services to North Texans of all ages, and its staff includes a vast array of licensed counselors, social workers, play therapists, art therapists, psychologists and a psychiatrist offering care for individuals, couples, children and families. Dr. Hales and noted psychotherapist and author Dr. James Kitchen will conduct a couples’ retreat on Feb. 14-16, 2014, at the Crescent Moon Lodge and Retreat Center near the Texas-Oklahoma border. For details or to register for this event, please call CCA North Texas at 972-542-8144.orkshops, and couples’ retreats. Couples who would like to strengthen their relationship or their communication skills are invited to contact CCA North Texas to schedule an appointment with Dr. Hales or another therapist on her staff. To schedule an appointment, please call 972-542-8144. CCA North Texas proudly partners with the employee assistance programs (EAPs) of many agencies and businesses throughout North Texas. Additional upcoming workshops at the Crescent Moon Lodge and Retreat Center will provide encouragement, support, information and assistance to help clients achieve the life changes they seek. If you have an idea for a retreat or workshop to be conducted there, please send an email to innkeeper@crescentmoonlodge.com or click here to access the online form. With Halloween fast approaching, North Texans are stocking up on candy to hand out to trick-or-treaters and parents are already worried about their kids gobbling too much sugar. Dr. Paul Lawrence of McKinney Smiles Family and Cosmetic Dentistry is a parent too, so he understands the challenges that families face at Halloween – you want your kids to have fun but you don’t want them to overdo it. As a dentist, Dr. Lawrence has treated children with cavities caused by too much sugar and too little dental hygiene. The good news, he says, is there are ways to sensibly approach Halloween so that everyone enjoys themselves – and avoids cavities. Avoid sticky, extra-chewy candies, such as gummy bears, taffy, Starburst, Airheads, caramels and sugar-infused gum. “These types of candy not only stick to the teeth, but they stick between the teeth and can cause issues if you don’t properly brush and floss,” Dr. Lawrence says. Avoid hard candy, lollipops and treats that stay in your child’s mouth for a long time. “This type of candy bathes the teeth in sugar for an extended period,” Dr. Lawrence says. Stock up on packets of gum with the American Dental Association (ADA) seal to hand out to trick-or-treaters. Or, hand out alternative treats, such as scary stickers, shiny pennies, mini temporary tattoos, ghostly backpack pulls, spider rings or colorful pencils. Take your child on your Halloween shopping trip to stock up on alternative treats and let them pick out a fun, new toothbrush and color-coordinated interdental cleaners. Children and adults should brush their teeth at least twice per day with an ADA-approved fluoride toothpaste and then floss as well. Interdental cleaners are often easier for children to use than floss. Be sure to have an adult supervise the child’s tooth-brushing habits to be sure they’re brushing their molars along with their front teeth. 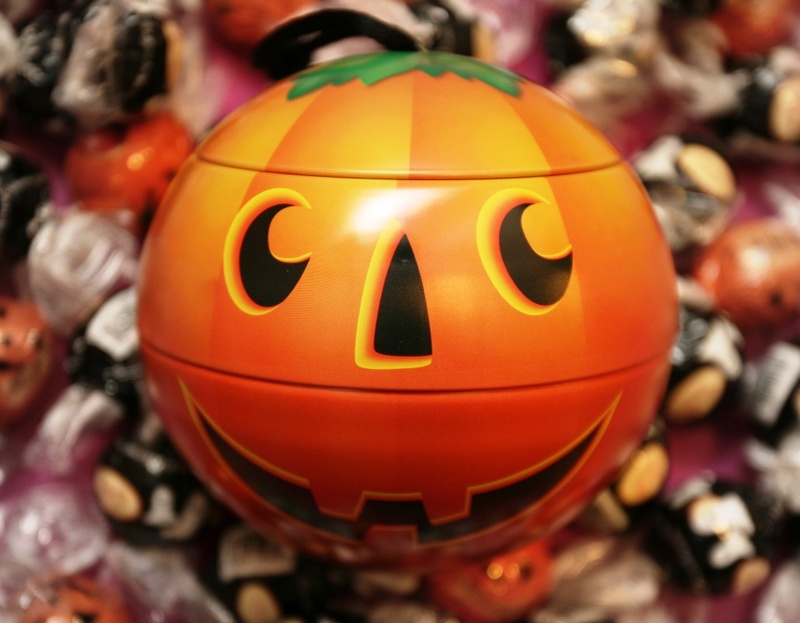 Dr. Lawrence says that a limited amount of candy is OK, as long as children know their family’s established ground rules for Halloween – they must eat their treats with a meal and brush well afterward. Parents with concerns about their child’s teeth are welcome to contact McKinney Smiles to set up an appointment to see Dr. Lawrence. For nearly eight years, Dr. Lawrence has offered top-quality, comprehensive dental care for children and adults at McKinney Smiles, located at 2780 Virginia Parkway, Suite 201, in McKinney. A full screening of each patient’s oral health is among the first orders of business at McKinney Smiles. For more information, visit McKinney Smiles online at www.McKinneySmiles.com and on Facebook. Call today to book your appointment, 972-542-8400. New patient specials are ongoing.